Inspired by the natural phenomenon of the Northern Lights, this special seasonal pack radiates energy. 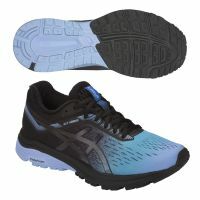 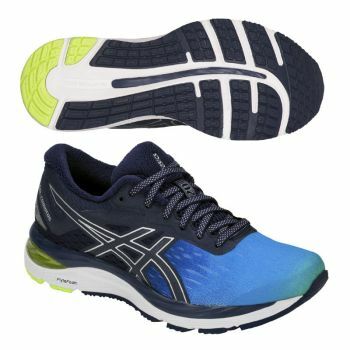 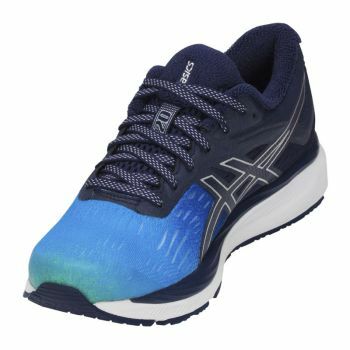 GEL-Cumulus® celebrates its 20th anniversary with premium technology and a refined design that offers optimal support and comfort for runners of all levels. 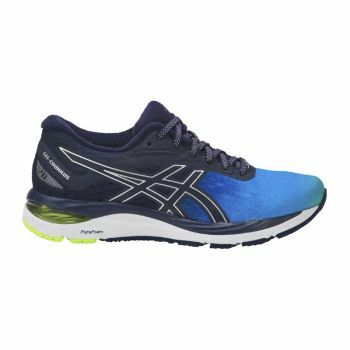 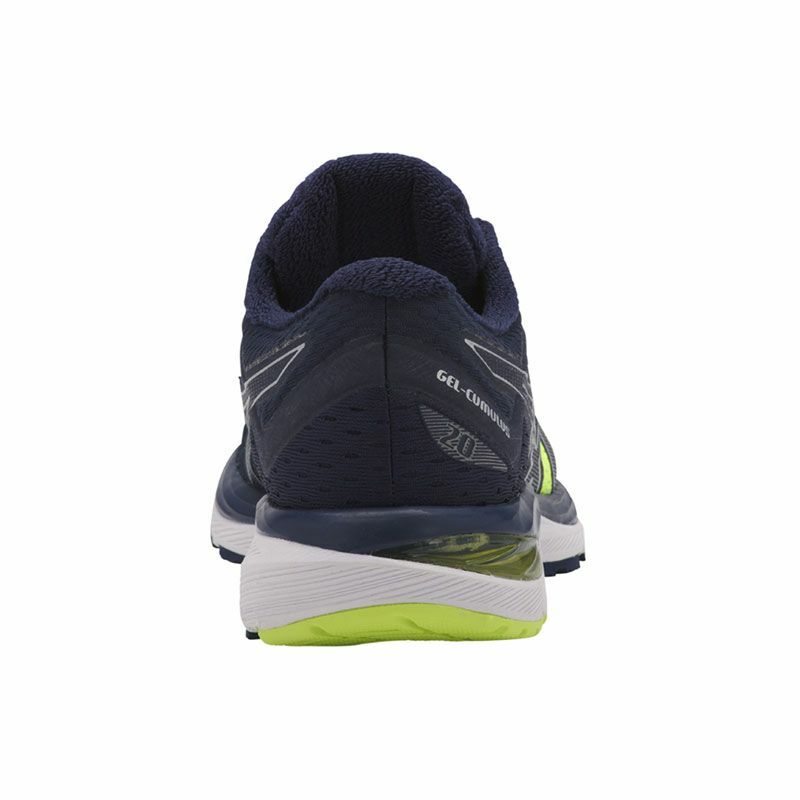 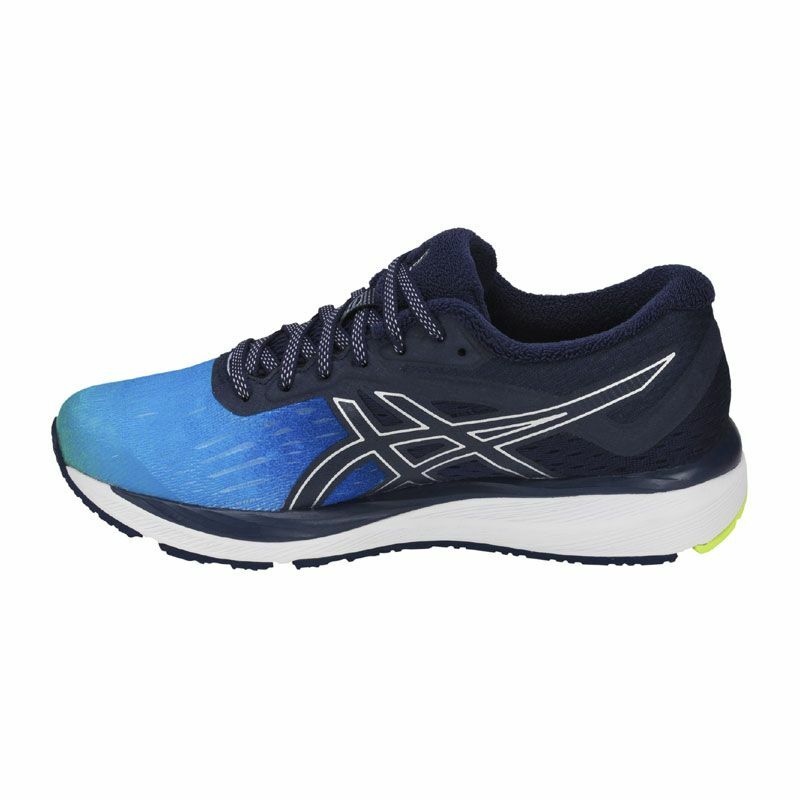 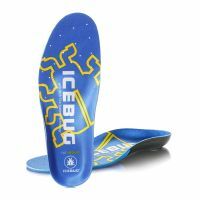 A FlyteFoam® midsole teams up with rearfoot GEL® cushioning for a smooth, lightweight ride that maintains full contact with the ground. 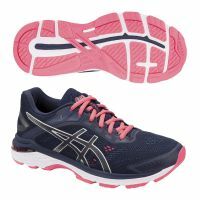 Its jacquard mesh upper elevates the styling and forms to your foot for a fit that feels customized just for you.